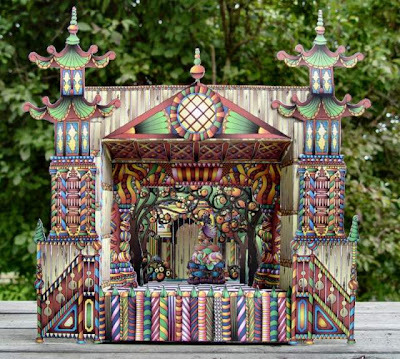 This ornate paper theater is intended to be used as a play set for teddy bear paper dolls. 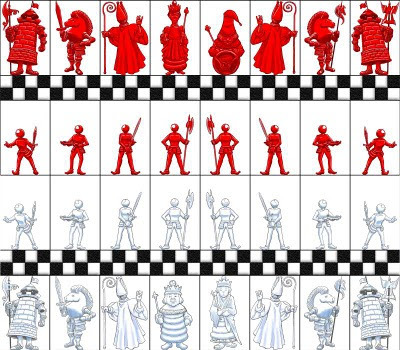 Both the theater and the matching paper dolls were created by the unidentified Danish designer who runs the PaperMatrix blog. 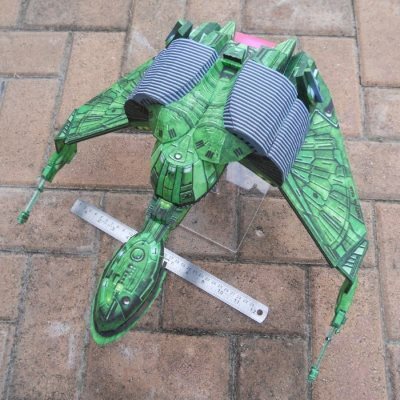 The project might be seen as a work in progress as various parts and stage sets for the theater have been periodically posted on the blog since May 2010. 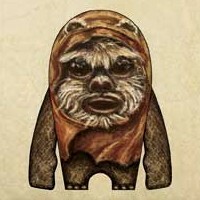 Templates for the theater parts (and the teddy bear actors too) may be found here. Tron:Legacy, Disney's sequel to the 1982 movie Tron is set to be released in December 2010. In advance of the movie, DisneyFamily.com has released several craft items for kids including a 3D papercraft light cycle and a 3D paper recognizer. 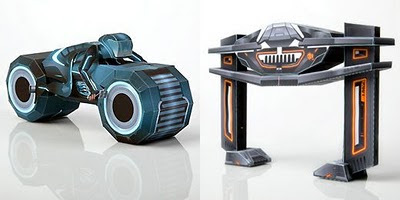 Both the light cycle and the recognizer are vehicles that appear in the original movie and they get an updated appearance for the new movie. These Tron goodies are available here and here. This papercraft castle and cathedral by French papercrafter Jonathan were created with children in mind. Both buildings are fictional creations, however each is designed to an approximate scale. 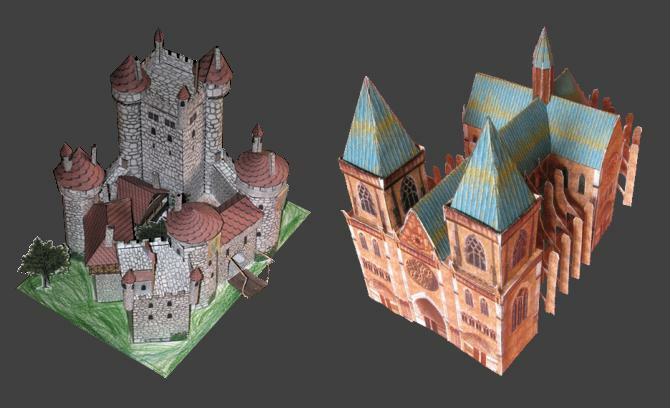 The castle is 1:100 scale while the cathedral is 1:200 scale. 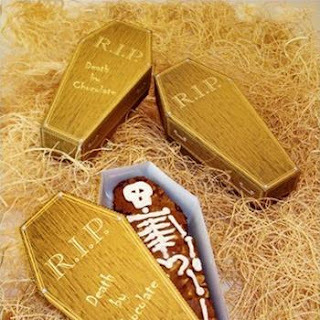 Jonathan suggests building these with your kids on long winter days when they are unable to play outside. Both templates are available here. 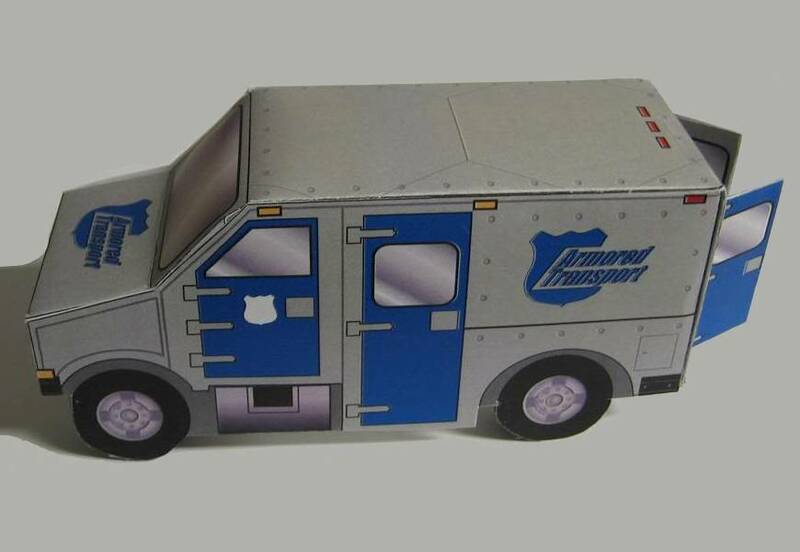 This papercraft armored truck is intended to be used in superhero miniature gaming scenarios (The supervillians need something to rob, don't they? ^^) The scale of the truck is roughly 1:48 (or O Scale or 32mm, depending on which scale notation you choose), so it is the right size for both the Heroclix and Marvel Heroscape gaming systems. The template comes with optional opening doors for the rear of the truck and may be downloaded at the Heroscapers.com forum here. Karatsu Kunchi is a three day festival that takes place each November on the Japanese island of Kyushu. Each day of the festival there is a parade in which large floats are drawn through the streets by families who live on the island. 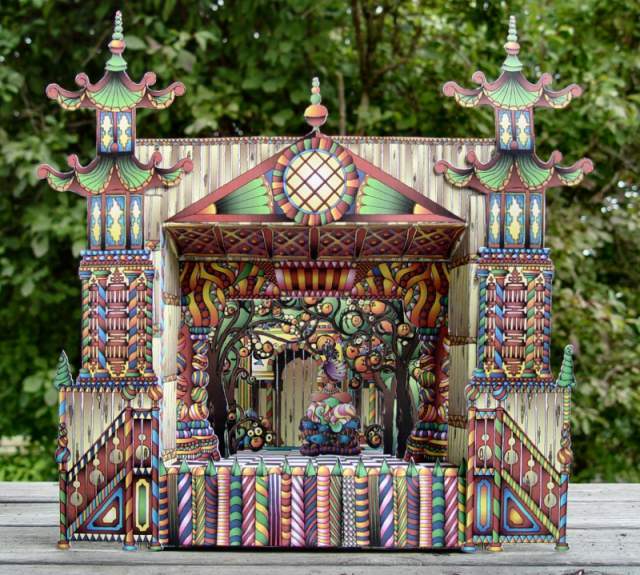 Each of the floats was originally built in the 1800's. 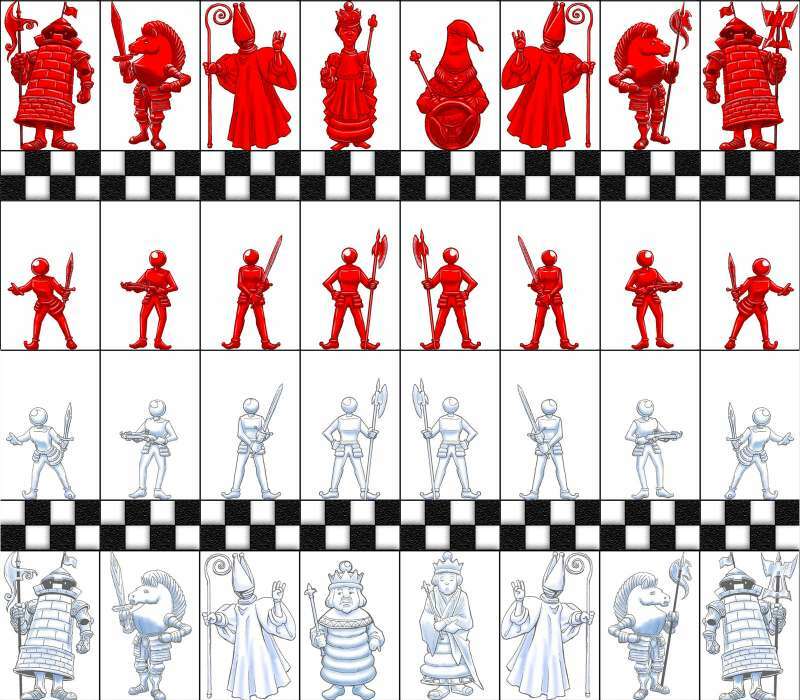 Pictured above are papercraft models of three of the floats. From left to right are a red lion, a green lion and a red bream fish. 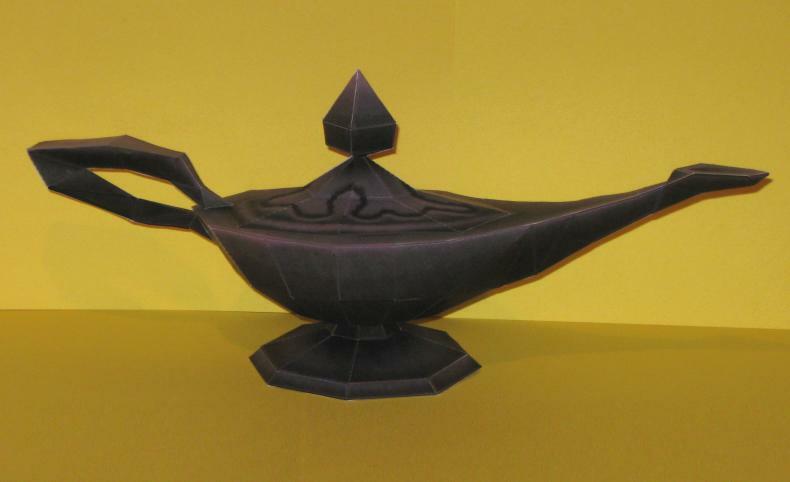 Templates and instructions for each of these paper models may be downloaded at the bottom of the page here. The original Transformers animated television show ran from 1984 to 1987. In the show, the Autobots' base of operations was a massive spaceship known as the Ark. 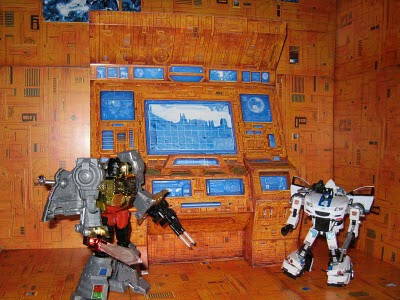 The Ark was operated by a semi-sentient computer named Teletraan I. Mandingo Rex of the Tformers forum has created a detailed papercraft version of Teletraan I for use as a prop with Transformer toys. A download of the Teletraan template is available here. Also available are printable sheets of wall and floor panels to build a diorama of the interior of the Ark.